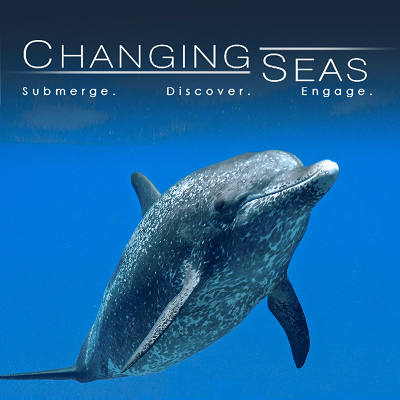 You are invited to the premiere of Changing Seas: Toxic Waters, an original production by South Florida WPBT WXEL PBS. 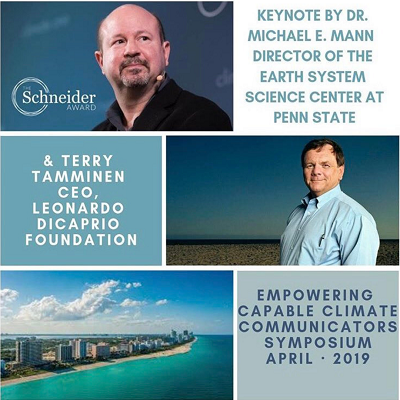 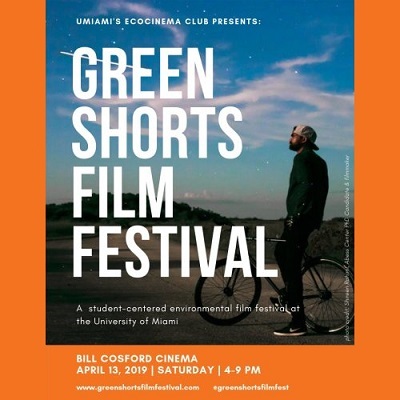 Hosted by the ﻿University of Miami’s Rosenstiel School of Marine & Atmospheric Science on April 22 at 5:30 p.m. at the Rosenstiel School Auditorium on Virginia Key. 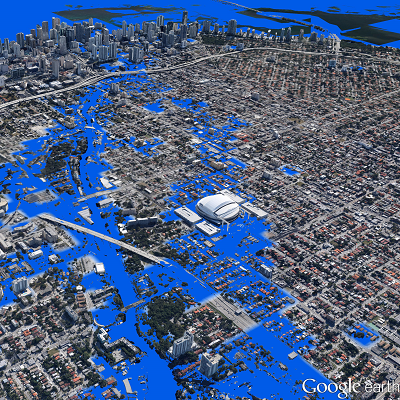 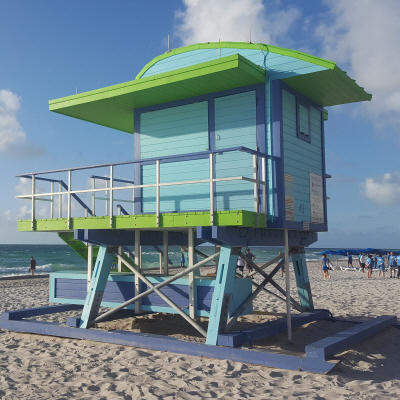 %TITLE% | Miami-Dade County’s Office of Resilience is seeking your input in a series of workshops addressing sea level rise in Miami. 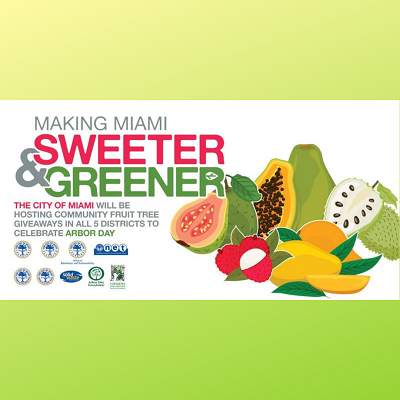 The next two workshops are scheduled for April 10 in North Miami Beach & April 13 in Palmetto Bay. 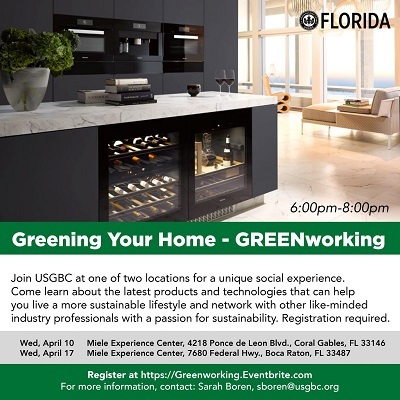 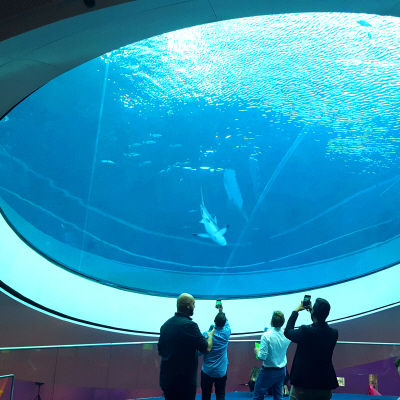 Join the U.S. Green Building Council at one of two locations (different dates) for a unique social experience. 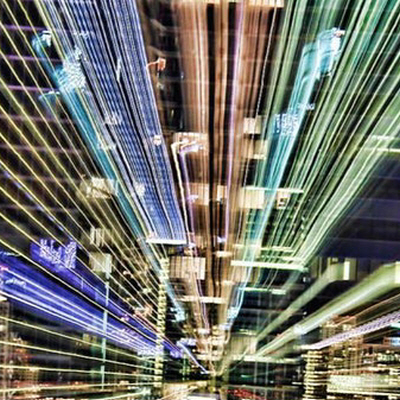 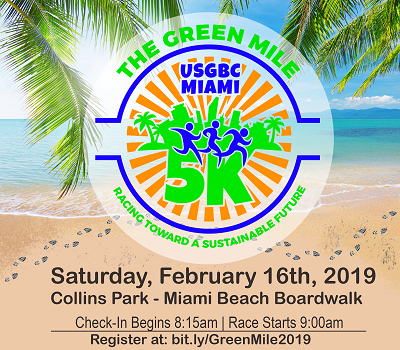 Come learn about the latest products and technologies that can help you live a more sustainable lifestyle; and network with like-minded industry professionals with a passion for sustainability.